He is very affectionate with his humans...But again terrified of hand movements and quick approaching things like kids. 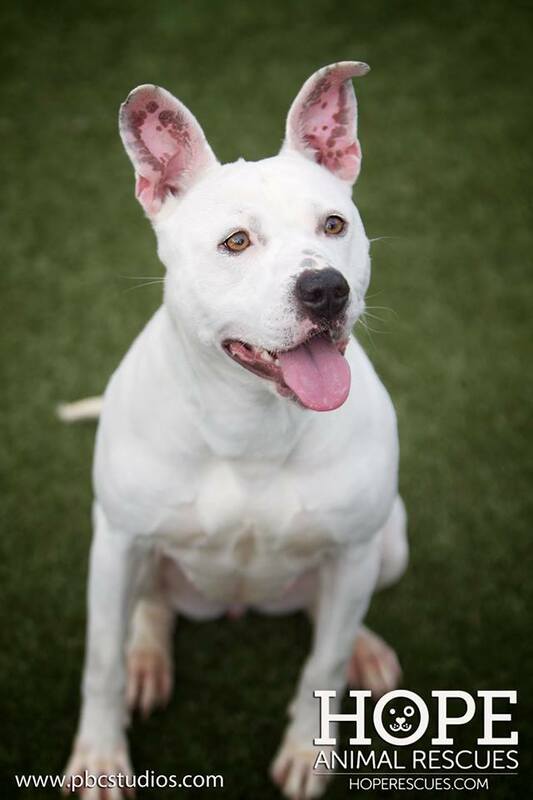 Gizmo - 1.5 yr old Bull Terrier Mix Male - Friendly, Energetic but can be dominating with other dogs. We do not have cats so we are unable to test him with them. 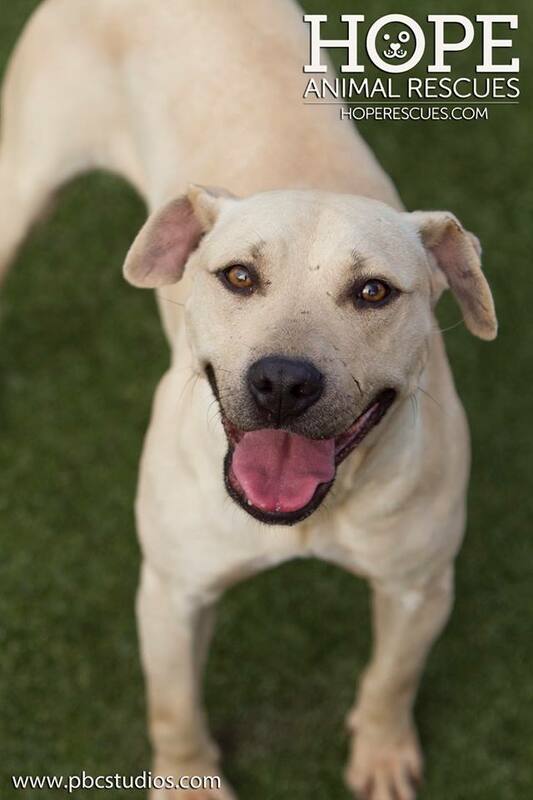 He is a fun dog and would make a wonderful fur kid for most active families. Jax is a 2 year old American Pit Bull Terrier male. Very small in size. He is great with all people and kids. 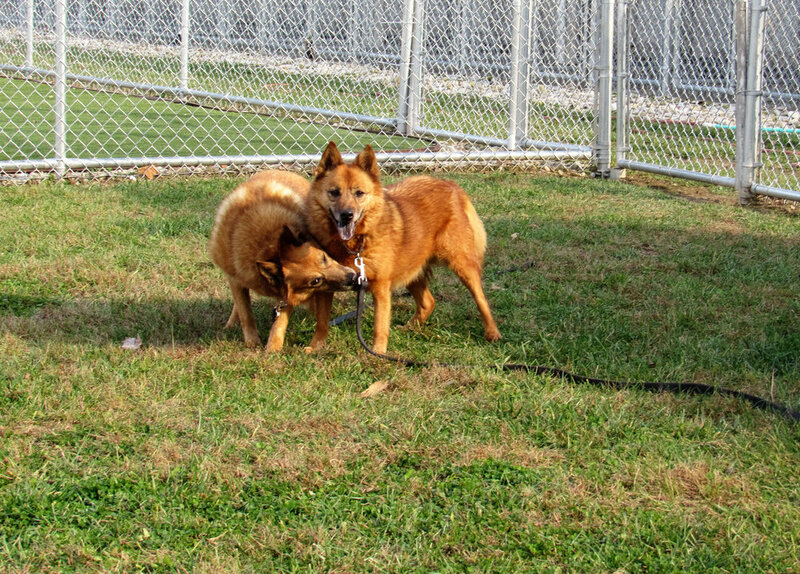 He is not great with other dogs as when he gets excited he plays extremely rough and it is hard to get him to redirect. So home with no other dogs is preferred. He weighs 43 lbs and is just under the knee tall. Good dog. Look at this face will ya...HOW does he NOT have a home? Bailey is the sweetest most loving dog ever. He loves his people,truly he does. 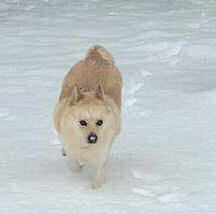 He is 7 years old and had a home but his love was not enough to keep his owner from leaving him behind when she moved. Now he goes to doggie daycare everyday and waits for someone to pick him up at night to take him home. 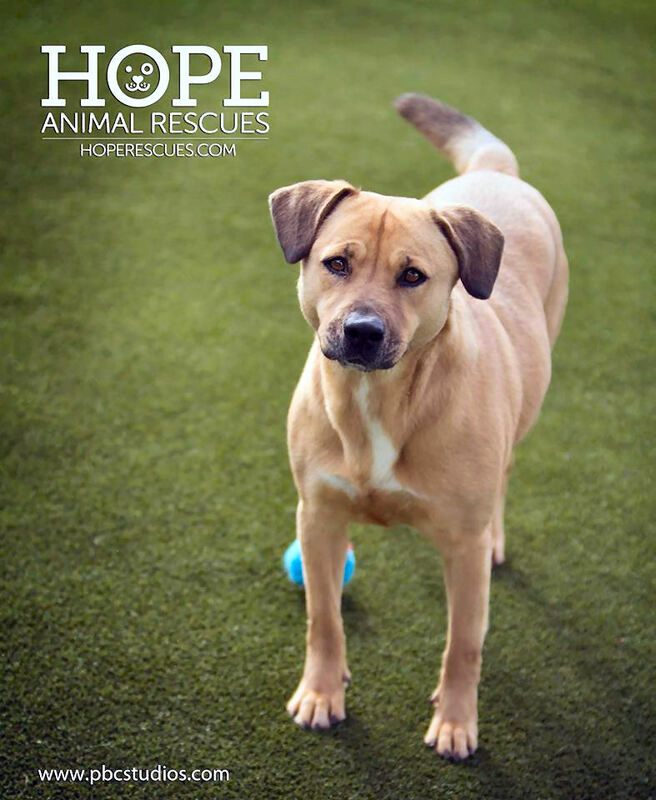 Snookie is a 6 year old Shepherd/Pittie mix female. She is friendly but would do best with families with older children. She loves to play ball and get belly rubs but does not like to share her toys with dogs or humans. She is not aggressive but nippy when trying to take it away.. so we play "Trade-up" with great success. She is house trained and well mannered in the home. She has made friends at the sanctuary but a family who is only wanting one dog in the home would be best for her so she does not have to share. She listens well to commands and is very smart. Nadia is a very small 4 year old Terrier mix female. She was rescued with her 2 tiny babies from animal control. Nadia is shy but friendly, enjoys playing and car rides. She does not like most dogs, but she does love playing with HUGE dogs.. She is a pretty girl who is house trained and well mannered in the home. Venice is an 5 year old Boxer mix female. 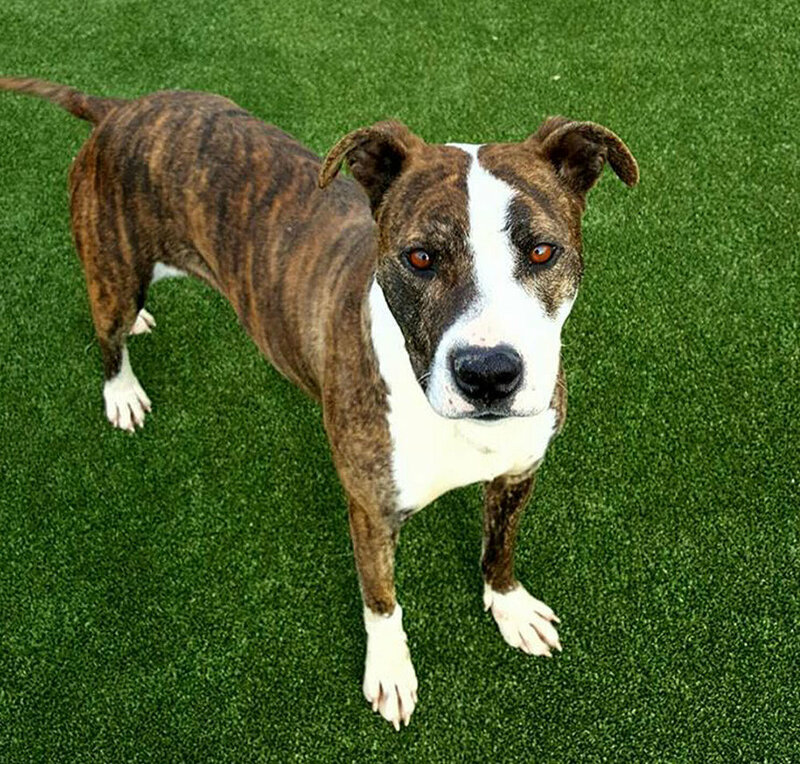 She is very playful, loves to play fetch with people but does not get along well with other dogs. She is house trained. Venice was rescued on her last day of life at animal control. She is a sweetie you just have to meet. 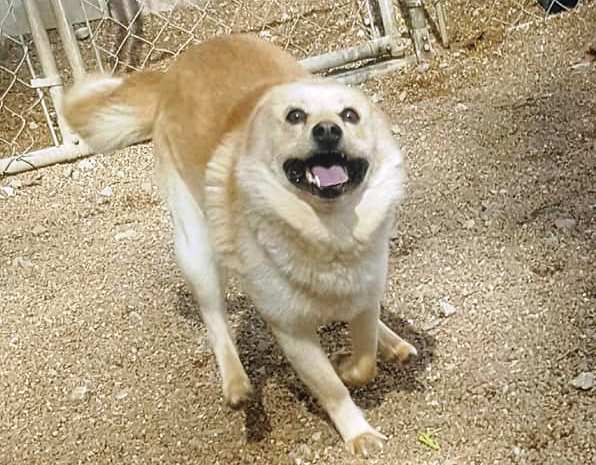 Tabbie is a 6 year old Heeler mix female. She is the sister of Matilda. She would do best adopted along with her sister. They would not do well with other dogs in the family either. 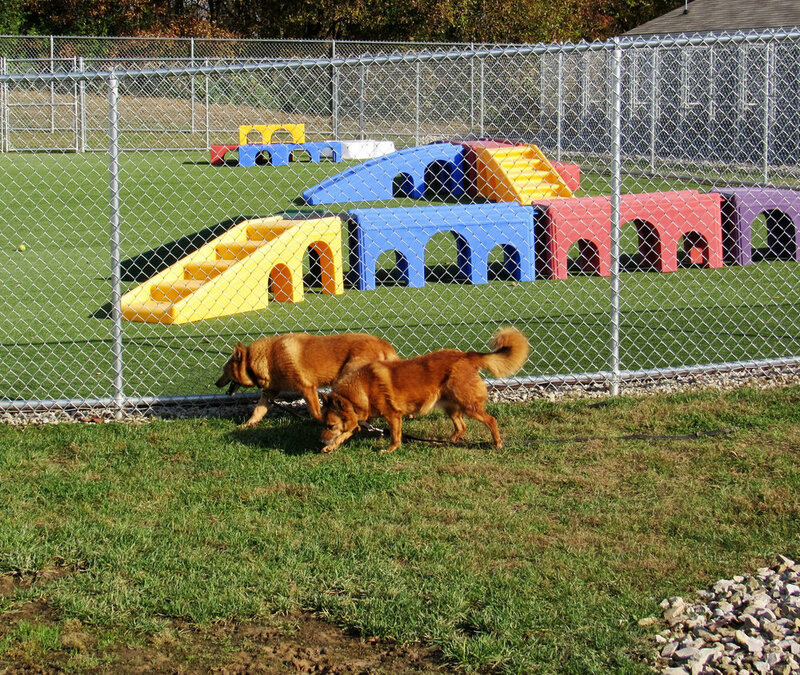 They had no socialization growing up so they are fearful of people and other dogs. Peaches was rescued from a hoarding situation and is 6 years old. We think she is a collie/lab mix. She is shy of people at first and does not do well with kids. She plays well with other dogs and likes cats too. She is so cute and every time she sits she holds one paw up all lady like. Mikey is a 3 year old Pitt Mix who was rescued from animal control as a young pup where he was dying of parvo. Before he came to us he was beaten, chained, and not loved at all. He was very shy but with love and patience we now find that he loves chasing balls, getting attention or just hanging out with someone. He does great with other dogs. He is so sweet but because of his past he never learned to smile so he is very often misunderstood. No small children but for the right someone, they will be getting a very loyal sweet friend when they take him home.